Guys, everyone knows the special Super Bowl episode of This Is Us is going to be life-ruining. We get it. We’re trying to prepare as best we can, knowing that no matter what we do, it’s going to absolutely crush us into sobbing couch blobs for the rest of the night. We go in expecting that. 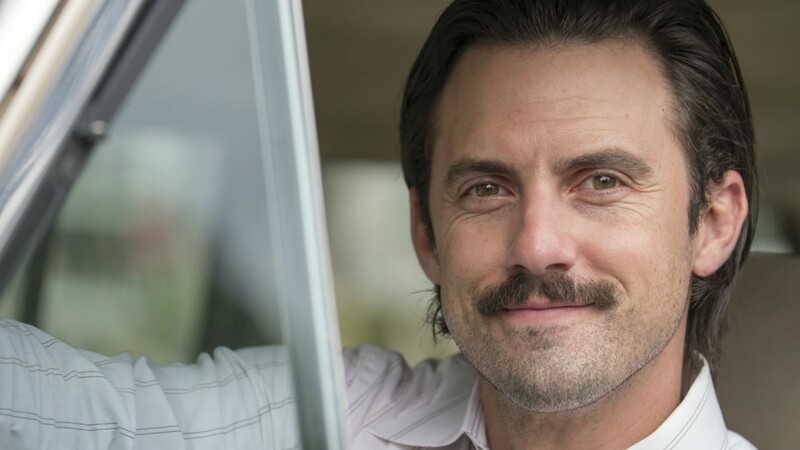 It’ll be OK.
More: Wait — Now Jack Doesn’t Die in a Fire on This Is Us? But fam, what if it’s even worse than we’re expecting? Mandy Moore just did an interview with Us Weekly wherein she dropped some hints that the fire episode is going to be even more crushing than we may be prepared for. Yeah, when the star of the tearjerker TV series tells everyone an episode is going to be “a good soul-crusher,” you’d better buckle in for a hard time. The good news is even though we’ll be sobbing hysterically as it happens, we’re finally going to get the answers to questions we’ve been wondering about since the show debuted. Ugh, fine. Going to Costco for more tissues before the weekend.